Shelly-Ann Crosby is a 35 year old Sickle Cell warrior. She has been fighting her battle with Sickle Cell Disease (SCD) since being diagnosed at the age of 4. After nearly losing her battle due to a blood clot in her heart in 2012 she decided it was time to get more involved in the Sickle Cell community and really attempt to make a difference. 2012 proved to be a really important and transitional year for Shelly as she met her fiancé who also has SCD that year. Realizing they had a very unique situation because they both had SC they decided they wanted to use their circumstances to bring awareness and educate as many people as possible and in 2015 Our Sickle Life a Youtube channel was born of their union. They opened up the doors to their family life and showed the challenges they face in hopes of putting a human face to this often invisible disease. When she is not busy being a mom to her 10yr old daughter or working as a Developmental Services Worker with individuals with disabilities she sits on the Steering committee for the Adult Sickle Cell Support Group out of Taibu Community Health Centre. 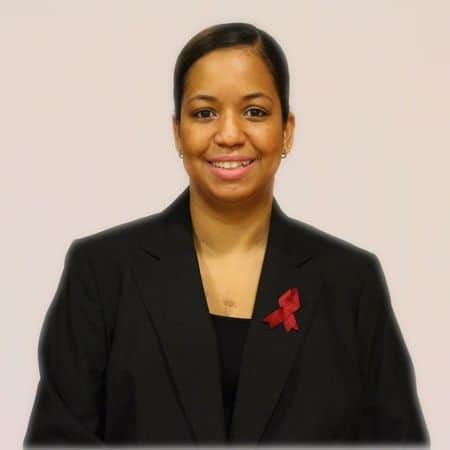 She is a patient advocate with the Sickle Cell Community Consortium in the US and more recently became a part of the transition team for the Sickle Cell Association of Ontario.